The combination of 14 Australian Top 40 albums for Cold Chisel and 13 charting solo albums, including nine No. 1s, gives Barnes the highest number of hit albums of any Australian artist. 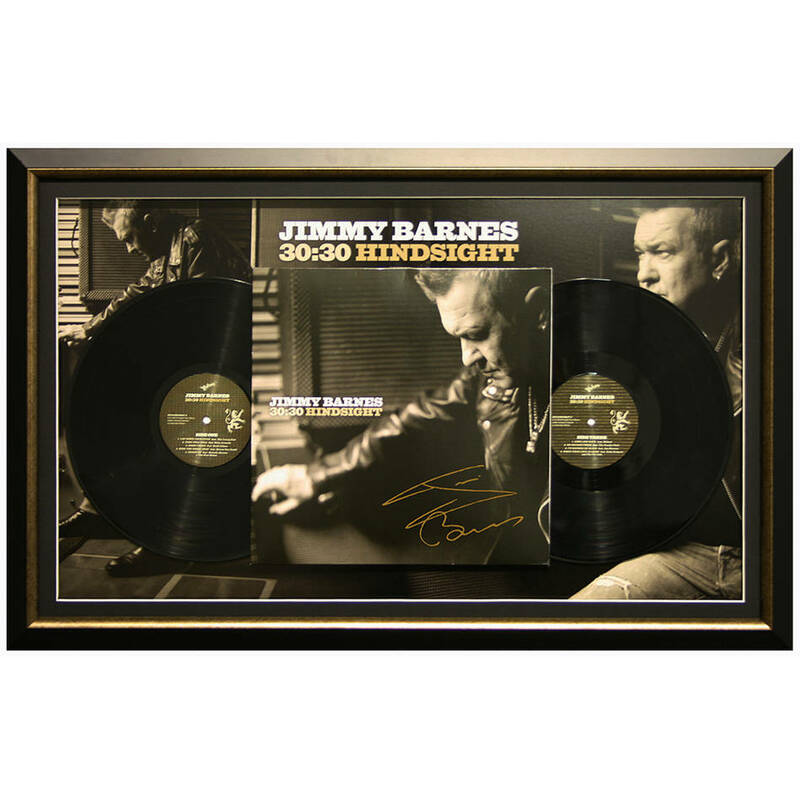 Includes a certificate of authenticity and a Icons of Sport hologram plus an image of Jimmy Barnes signing the Lp cover.